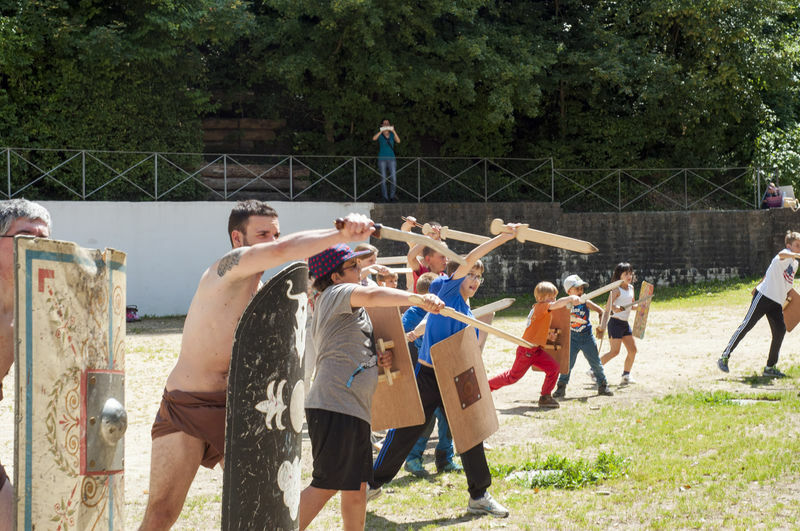 The impressive theatre with 2000 seats, the picturesque Roman house with authentic rooms, the largest silver treasure of Late Antiquity with more than 270 plates, bowls and coins as well as the sympathetic zoo with old animal breeds make an excursion to Roman times an unforgettable experience. 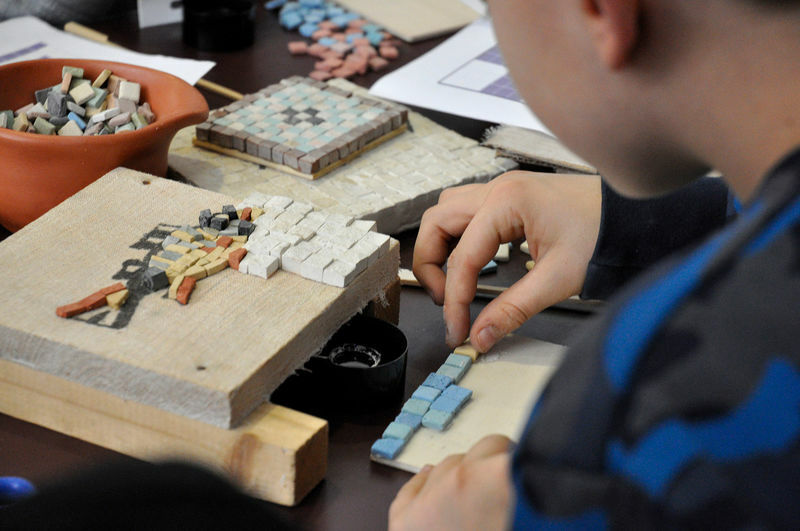 You will experience antiquity in a particularly impressive way in one of our exclusive workshops: Participation in a real excavation, baking in a Roman wood stove or insights into current archaeological research are just a few highlights not to be missed. 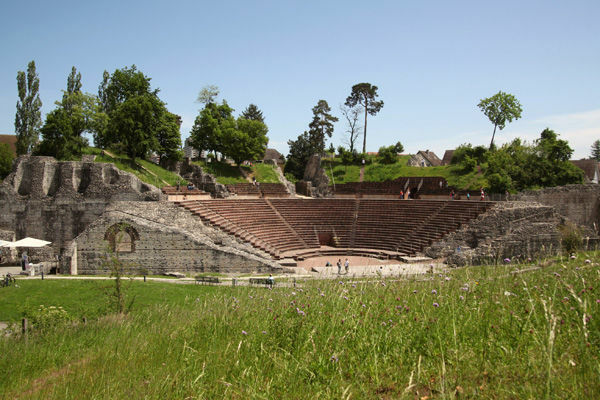 An ambience reminiscent of 1800 years ago: the tiers of the impressive theatre in Augusta Raurica at the time would have been packed with up to 10,000 spectators. Today, there is seating for only 2,000 visitors. The atmosphere, however, is still beyond compare. 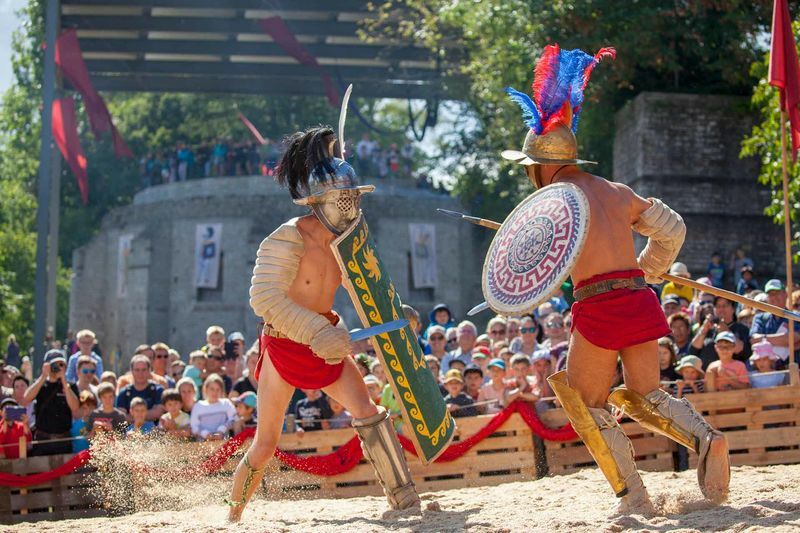 The largest Roman festival in Switzerland takes place in Augusta Raurica annually on the last weekend in August. 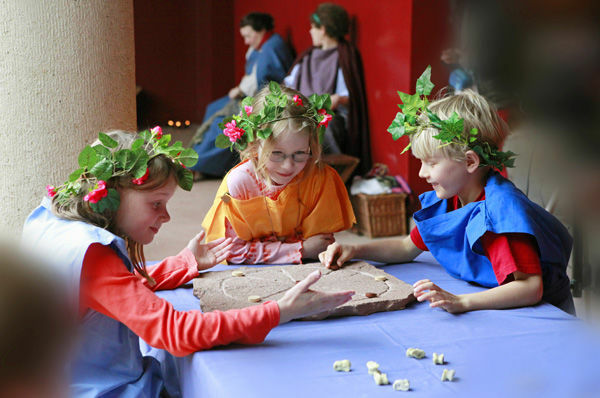 The colourful festival is well known far and wide and attracts thousands of visitors delighted to be transported back to the Roman period. One of the secrets of its success is its unique atmosphere. Surrounded by authentic monuments and entertaining spectacles, visitors learn about modern scientific research presented in an easily comprehensible manner. Take advantage of your BaselCard and get a 50% discount on your museum visit. The free guest card is included in every overnight stay and will be given to you at check-in.